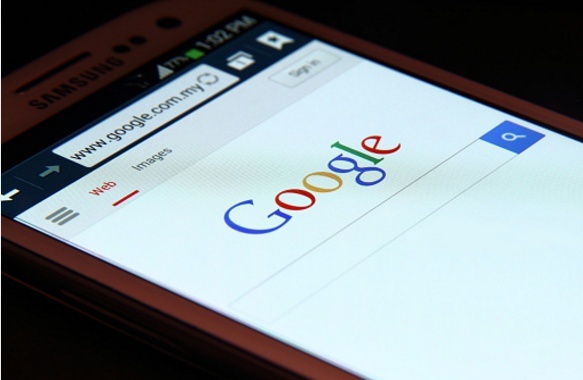 Google has announced a roll-out of a new update known as the mobile first-index. This update simply means that Google will be using the mobile platform first to rank your web pages as opposed to the current desktop platform. The shift to mobile-first index was motivated by the fact that more Google users today perform their searches through their mobile devices as opposed to desktop computers. This essentially means Website and blog owners will have to shift to the new algorithm if they want to keep their traffic up. This mobile first-index roll-out also means that even if your business or company doesn’t get traffic from mobile search, you will still need to shift to this new algorithm for best local SEO practices. How does mobile first-indexing work? Indexing is the process where Google identifies pieces of information from your web pages and makes them useful. Google recognizes that the aim is to satisfy user’s experiences whether they are searching through mobile or desktop. This simply means websites and blogs must now start focusing on the functionality of both mobile and desktop pages, although this is not unique to SEO experts as they understand that traffic pays their bills and they need to start migrating to the new algorithm right now. This is clearly a monumental change in indexing. And even if you anticipated this change and have been working on mobile optimization for the past years, you still have a couple of things to master. How can your business be prepared for this paradigm shift? Configure your mobile site – Your content markup may be different on the mobile and desktop. You will need to make changes. Construct a mobile site – If you’re constructing a completely separate mobile site, it’s advisable to launch them when completely functional rather than half dormant. The desktop indexing will still continue, so there is no need to rush. 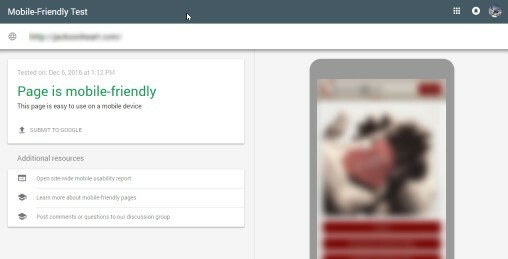 Accessibility to Googlebots – Run the mobile-friendily test to ascertain that the mobile version of your web page is accessible to Googlebots for ease of indexing. Availability of canonical links – You don’t need to make any changes if your site has canonical links. Google will continue using these links on both mobile and desktop versions. Structured data testing – You need to run this test for URLs and compare output. SEO experts like SEO SEM Professionals love the idea of getting more traffic to their client’s sites and shifting focus to the new mobile algorithms will offer just that. One of the biggest upsides is that the ranking will still be based on both desktop and mobile.